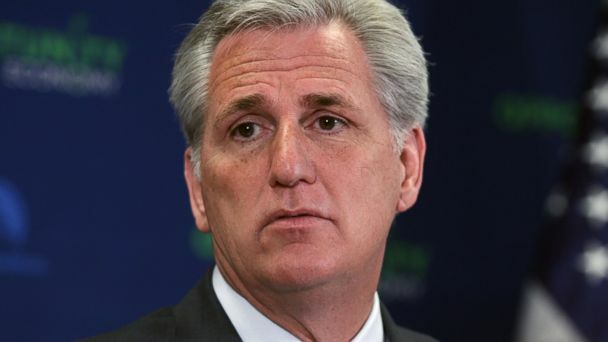 WASHINGTON -- House Majority Leader Kevin McCarthy is officially declaring his candidacy for House speaker to replace John Boehner. Everything you need to know about him. 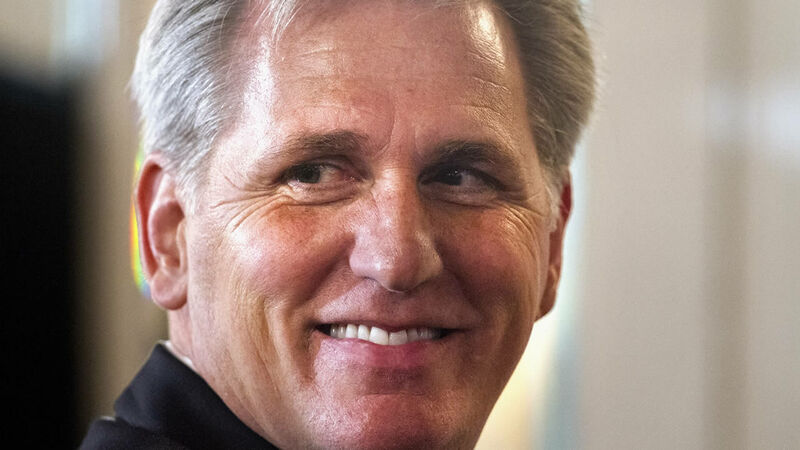 McCarthy, who is Boehner's No. 2, sent a letter to GOP lawmakers on Monday pledging to fight for conservative principles - and asking for their support as the next speaker. Who will be the next speaker of the House? 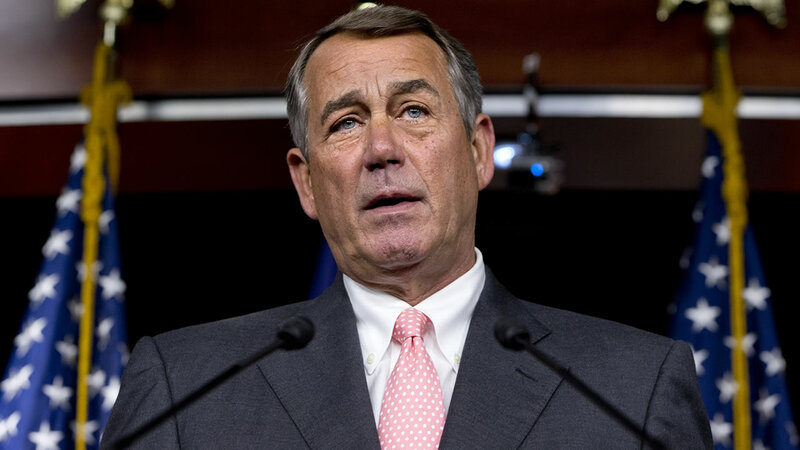 The job is opening up, now that John Boehner as announced he's leaving Congress at the end of next month amid pressure from conservative Republicans.